It's 2018–19 Pro Tour Team Series roster reveal day! These teams will be making their debut for the 2018–19 season of the Pro Tour Team Series starting with Pro Tour Guilds of Ravnica in Atlanta, Georgia, November 9–11. 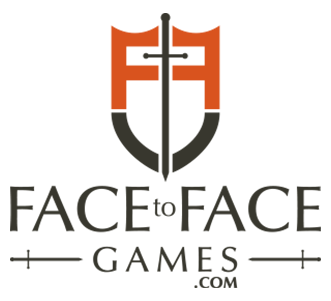 This season includes five Pro Tours—Guilds of Ravnica in Atlanta, and then Cleveland, London, Dallas-Fort Worth, and Barcelona in 2019—as teams compete for Pro Tour invitations and their share of a prize pool totaling just over $200,000. In total, 39 teams will be making their debut at Atlanta's Pro Tour in November, so let's meet them! Axion Now represents some of the UK's brightest young stars along Pro Tour regulars from the Netherlands and Germany. Baguette features fresh faces from France joined alongside some of the country's most successful Pro Tour competitors under one loaf of bre—er, banner. 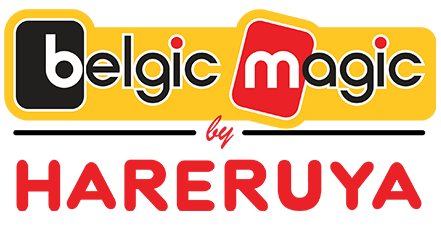 Belgium represents on Belgic Magic by Hareruya, featuring multiple players from the country who saw major Pro Tour success in the 2017–18 season. Featuring players from the Nordic regions, Bolt the Bird brings new and returning faces to the big stages of competitive Magic. Cardboard Live features a crew of Pro Tour regulars as they look to achieve success in the 2018–19 season. Cardhoarder has brought on a squad of up-and-coming Pro Tour competitors, and they'll be taking their shot at staying on the Pro Tour together in the upcoming season. 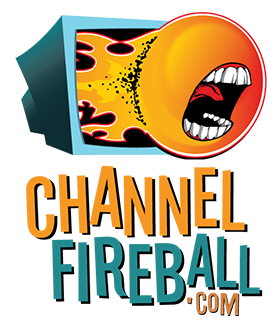 ChannelFireball's roster remains unchanged after an impressive performance in the 2017–18 season. They look to improve on last year's 3rd-place finish. EUreka returns in similar shape to last season, but with a few new members, including Pro Tour Ixalan Top 8 competitor Piotr Głogowski. FacetoFaceGames.com features one returning member from last year's roster and many veterans of the Pro Tour as they look to bring home top honors. Final Last Samurai was not so final after all, as many of its team members from last season return with some new up-and-coming talent from Japan. GeekGear represents a contingency of UK players—including Scottish Magic community godfather Gary Campbell off a historic win at Grand Prix Birmingham—as they make their mark on the Pro Tour. GOAT features Pro Tour regulars spanning multiple continents as they seek to make the most of their Pro Tour invitations kicking off 2018–19. 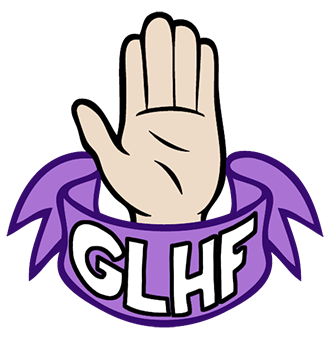 Good Luck High Five features Pro Tour veterans and legends alike, including German juggernaut Kai Budde and Phoenix Foundation team member Dirk Baberowski. 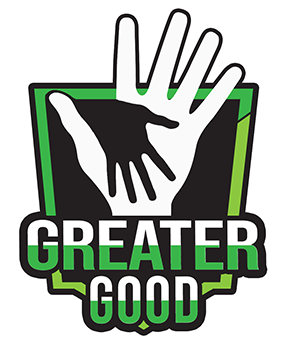 Greater Good features Pro Tour Champions, legends, and one of the youngest competitors on the Pro Tour as they work toward a good cause. Grey Ogre Games returns for a full Pro Tour season, representing veterans and newcomers alike from Asia, including Pro Tour Top 8 competitors Ernest Lim and Yam Wing Chun. Featuring many of the global testing teams of previous seasons, Hareruya Axe represents three continents and a lot of talent in pursuit of 2018–19 glory. 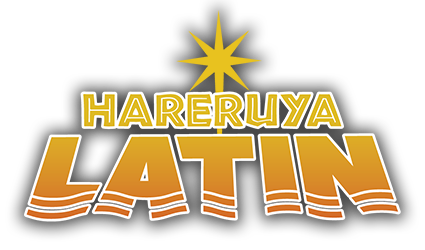 Following last year's massive success, Hareruya Latin will undergo zero changes in 2018–19 as the squad returns for another shot at Pro Tour glory. One half Pro Tour 25th Anniversary Champions, the other half consistent Pro Tour competitors from 2017–18, Hareruya North America represents bright success stories out of the USA. Hareruya Sword is headlined by the 2018 Magic World Champion and many from a tight testing team the last few years as they compete toward success in 2018–19. Genesis returns with little churn and a (slightly) new name, as they look to contend for the top spots in 2018–19. Kusemono is back under the helm of Hall of Famer Shuhei Nakamura as the squad brings back most of its talent for another shot at 2018–19 results. Legion returns with many of its members from last season after putting up a solid performance in 2017–18. Latin America represents with Magicsur as players from Chile, Brazil, and Mexico compete together for a shot at top spots in the 2018–19 season. 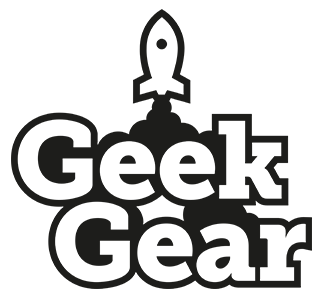 Massdrop has consolidated to one and is back for 2018–19, headlined by many of the same competitors from last season along with the addition of the young Jack Kiefer to the squad. 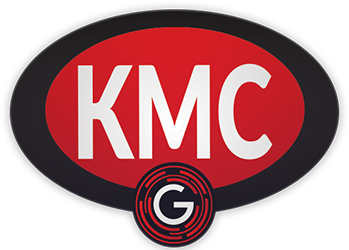 MTG Manager features multiple players from Europe who have had recent success, including two-time Magic Online Champion Dmitriy Butakov and Pro Tour Dominaria finalist Gonçalo Pinto. MTGSheep is back in similar form to last year, represent some of China's best players alongside recent success stories at GPs in 2018. 2016–17 Champions Musashi return for a third season unobstructed and unchanged as Japan's best players look to redeem themselves in 2018–19. Spanning two continents, Myst represents veterans from eastern Europe and Asia as they strive for 2018–19 success. 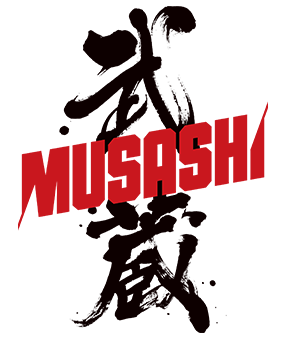 Featuring relative newcomers to the Pro Tour, Nerd Rage Gaming has assembled to kick off 2018–19 with success. Omega Card Games features Pro Tour regulars coming together to maximize their 2018–19 chances on the Pro Tour. Phoenix: 404 has been reborn as Phoenix: New Dawn, headlined by Pro Tour Ixalan Top 8 competitor Christian Hauck alongside much of Germany's up-and-coming talent. Snapcardster x MTGMintcard is an all-Danish superstar team, featuring Pro Tour stalwarts and veterans alike in pursuit of seasonal glory under one country's banner. Spanish Masters features Pro Tour regulars and newcomers alike from Spain coming together to represent their country's community in the 2018–19 season. Michigan represents in 2018–19, as Team RIW brings together some of the state's long-time Pro Tour veterans to take on the best of competitive Magic. The Comic Book Store returns in 2018–19, headlined by Pro Tour Dominaria Champion Wyatt Darby and joined by veterans and newcomers to the team. Headlined by 2017–18 Rookie of the Year Samuel Ihlenfeldt, Tower Games brings many returning faces into the 2018–19 season. 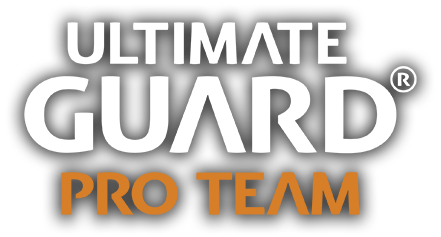 The 2017–18 Pro Tour Team Series Champions won't be changing a thing in the next season, as Ultimate Guard Pro Team returns in its full form for a shot at another title. Ultra PRO is back with the majority of its team from the previous season and some famous Pro Tour faces for another shot at top honors. The all-French Waaagh Taverne Paris team is headlined by veterans and Pro Tour success stories alike as they come together to represent their country for a 2018–19 season. That's 39 teams in total making their debut in November. Tune in starting November 8 (yes, November 8) for the Player of the Year playoff between Luis Salvatto and Seth Manfield, a Pro Tour Guilds of Ravnica preview, and then for the next three days for live coverage to see how these teams and everyone else does at the first Pro Tour of the 2018–19 season!